100% in accordance with GOST. 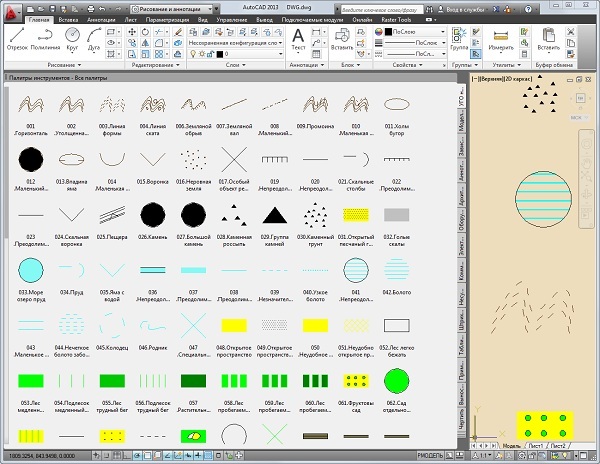 Elements for easy tool palette assembled in blocks of AutoCAD 2010. The archive also contains the halyards, made as a standard drawing format, DWG, compatible with AutoCAD 2000-206, Compass, ZWCAD, nanoCAD, BricsCAD etc. Pro Evolution Soccer 2014 Specials Gifts Region Free.